Leave your mark inLove!The world is waiting for your yes. A spiritual community leader, speaker, author, and mentor. I celebrate the miracles that live beneath the mundane and I am devoted to helping you CREATE your most engaged and unapologetic life. 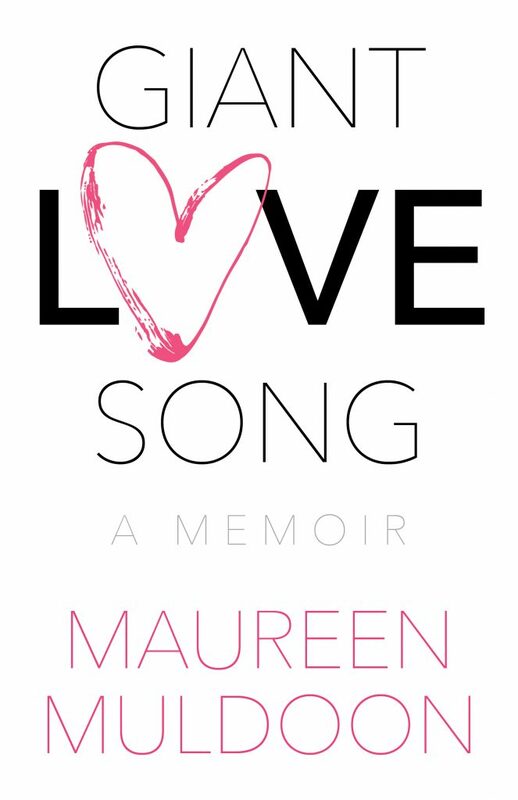 Maureen is a powerful, entertaining and impactful speaker. She creates memorable talks and workshops that are packed with information and inspiration. Her refreshing humor and spot-on storytelling honed during her twenty years in TV and film, make her an audience favorite. She has delivered talks to intimate Rotary clubs as well as to audiences as large as seven thousand. Dates, location and purpose for the event. Feel free to add any information that might be helpful for our initial conversation. Join the Miracle tribe & receive this life-changing gift!!! Guaranteed to awaken your creative genius! Hey beautiful! Welcome to the incubator of awesomeness. Expect miracles. It’s beautiful to see that when we walk the good walk, life carves for us a path that is not meant to break us, but to wake us, and it peoples that path with helpful hands. We rise and awaken, not just for ourselves but for the betterment of all. – Dr. Tererai Trent, author of The Awakened Woman and Oprah Winfrey’s number one guest. Within you dwells a light that can not fail. If you are ready I can help you write a whole new story. It’s time to live an unapologetic life. Maureen is a featured writer in Edgar Cayce’s A.R.E. as well as the publications listed below. She loves helping other’s find their voice and share their story.